The political conference season is over for 2017 and the property market was one of the major topics at the Conservative’s conference this year. The conference, held at the Manchester Central Convention Complex between October 1st and October 4th, was Theresa May’s second conference since being appointed the Prime Minister in 2016. There were two main housing pledges made during the conference and these, if executed as promised, could have an astounding positive effect on the UK’s property market..
One of the most welcomed pledge from the prime ministers is for affordable housing. May has promised to invest an additional £2bn into affordable housing, with a particular focus on council housing. The pledge will find an additional 25,000 new homes for social and council rent in a two year period, commencing in 2019. The demand for affordable housing is extremely high, with the quantity of new homes being built drastically reducing in the past seven years. 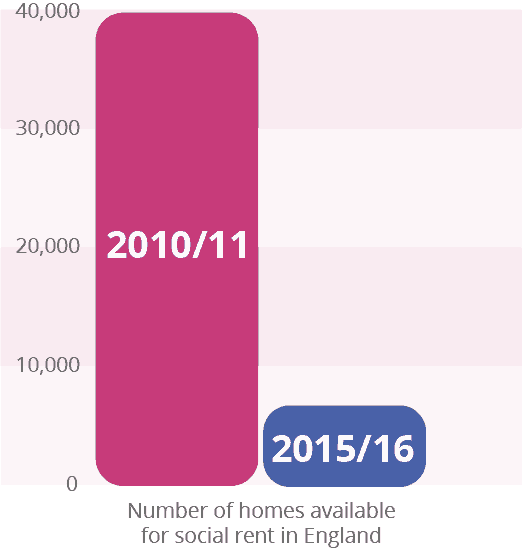 In 2010/11, 39,570 homes were made available for social rent in England, whereas in 2015/16, only 6,800 were made available. The Help To Buy scheme, first introduced in 2013, helps buyers purchase new build homes with a deposit of as little as 5% of the market price. The Government have pledged to put an extra £10bn into the scheme, which aims to help a further 135,000 people get onto the property ladder. 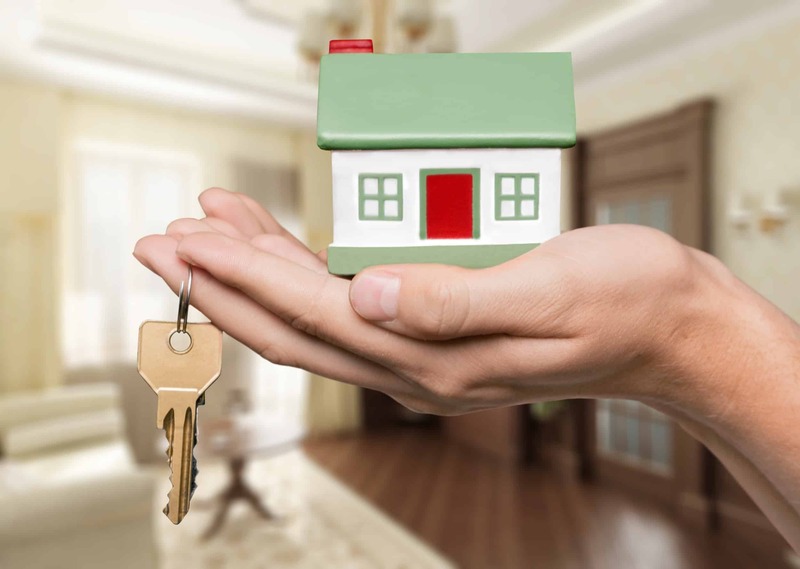 The announcement comes after statics from the Department for Communities and Local Government revealed that 20% of those aged 25 own a property and almost half of those aged 24 to 34 rent with a private landlord. Plans for the source of the funding is expected to be outlined in the budget on November the 22nd 2017. What’s next for our housing market? While it’s hard to predict the future of the UK housing market, we are expecting positive things to come in the future. The additional affordable housing and funds for the Help To Buy scheme makes the future look bright for our property market. We hope it helps thousands of people get onto the property market and live in affordable housing.